Product prices and availability are accurate as of 2019-04-20 17:47:16 UTC and are subject to change. Any price and availability information displayed on http://www.amazon.com/ at the time of purchase will apply to the purchase of this product. 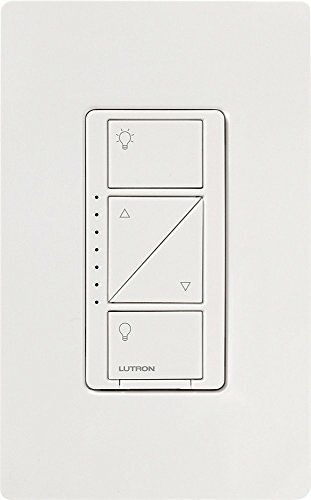 Experience the ultimate convenience with the Lutron Caseta Wireless dimmer. 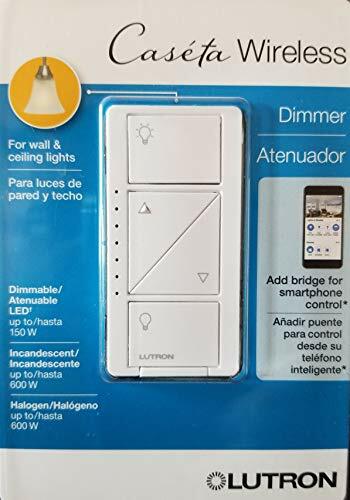 The wireless dimmer gives you the ability to set the right light for any activity whether it's reading, watching TV, entertaining, or having a casual dinner. 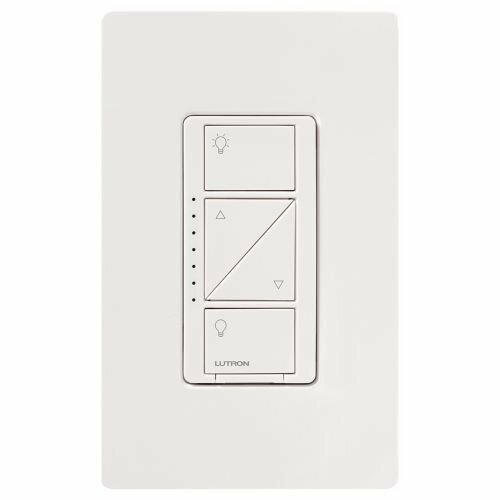 Control the lights from anywhere in the room by using the Pico remote control (sold separately). 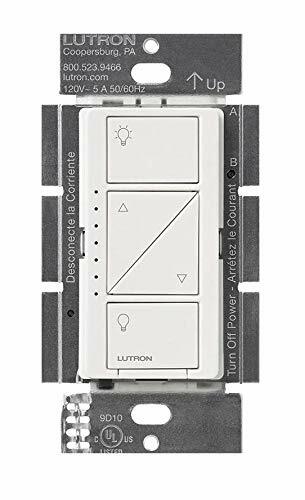 The dimmer works with up to 600-Watt of incandescent or halogen and 150-Watt of dimmable LED or dimmable CFL. Wall plate and Pico remote control sold separately. Works with a variety of home lightingWorks with up to 600W halogen or incandescent lights and up to 150W dimmable LED or CFL lights. Replace your existing switchNo neutral required allows for simple installation. 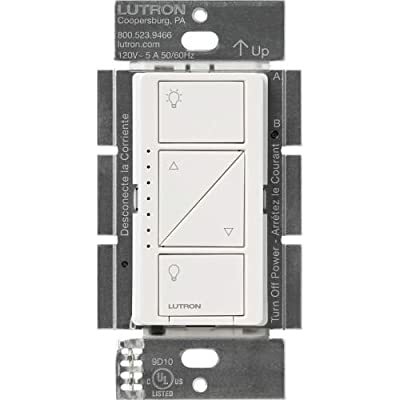 Works with Lutron smart bridgeControl your lights from your mobile device using the Lutron Smart Bridge (not included) and downloadable app. Smart Home Shop is a participant in the Amazon Services LLC Associates Program, an affiliate advertising program designed to provide a means for sites to earn advertising fees by advertising and linking to Amazon.com, Endless.com, MYHABIT.com, SmallParts.com, or AmazonWireless.com. Amazon, the Amazon logo, AmazonSupply, and the AmazonSupply logo are trademarks of Amazon.com, Inc. or its affiliates.